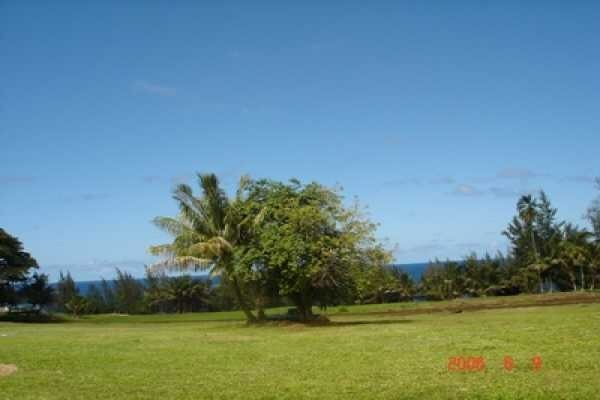 The best the hamakua has to offer. 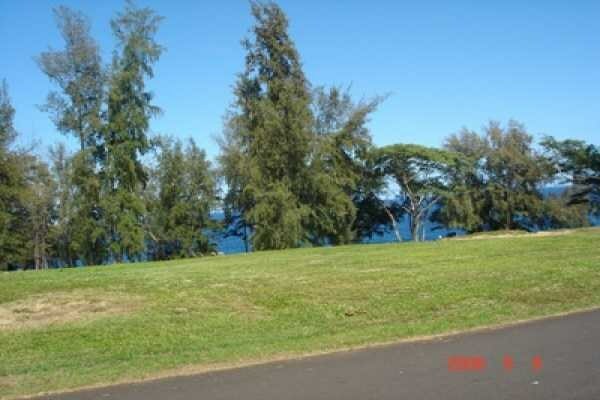 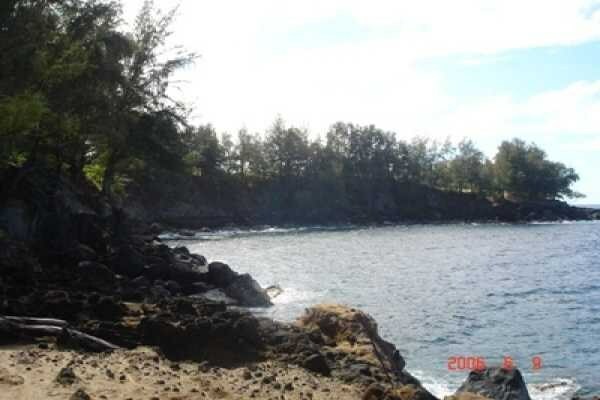 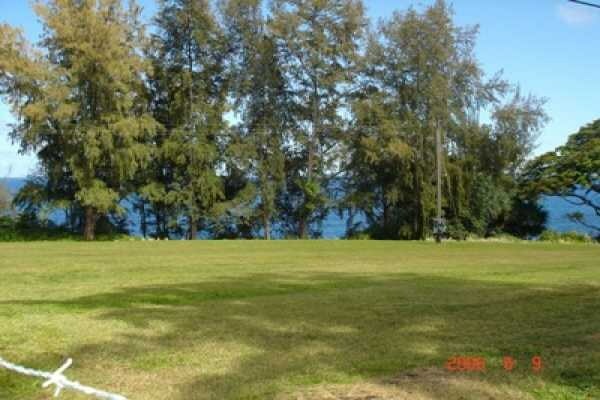 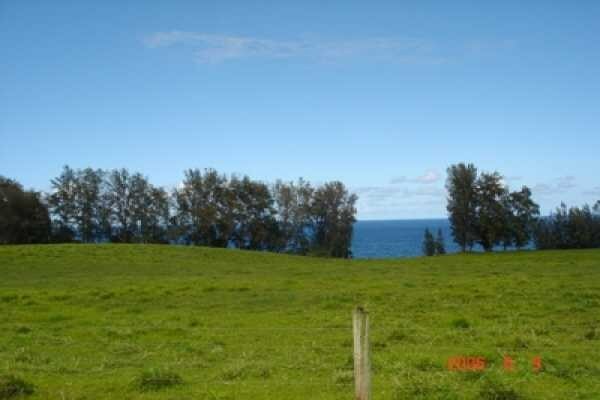 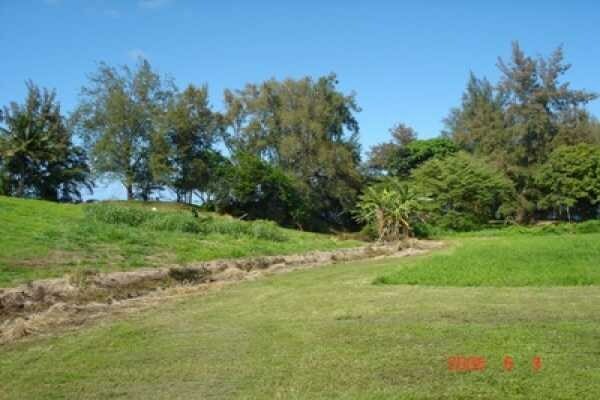 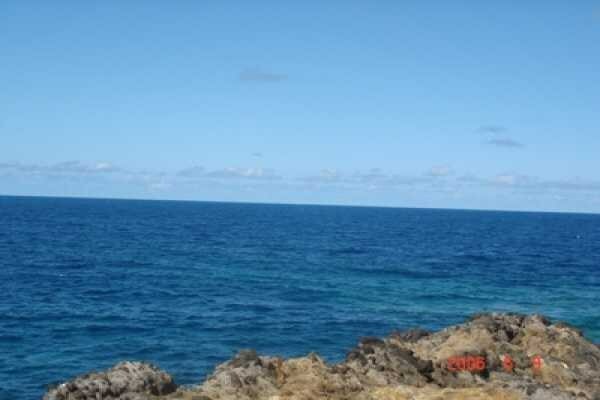 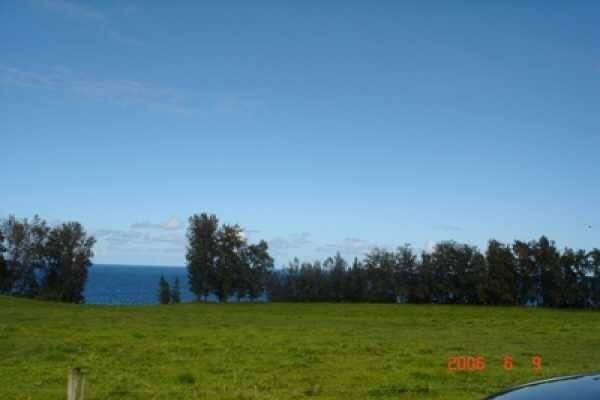 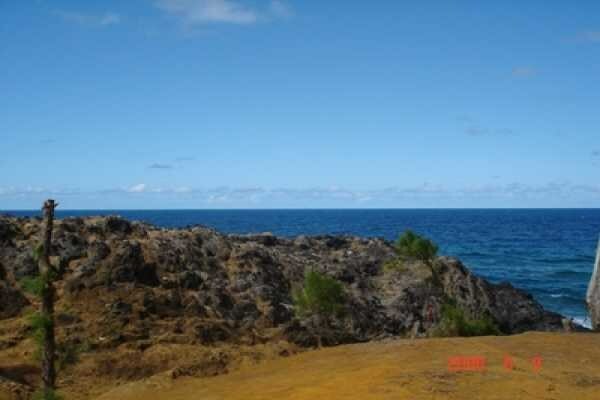 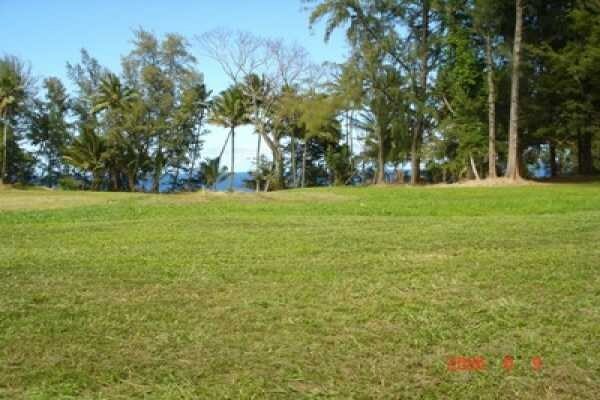 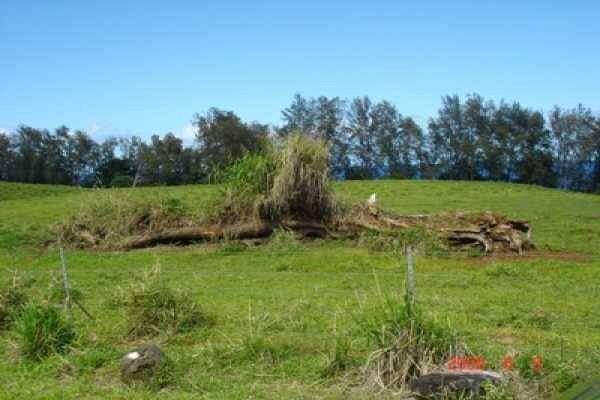 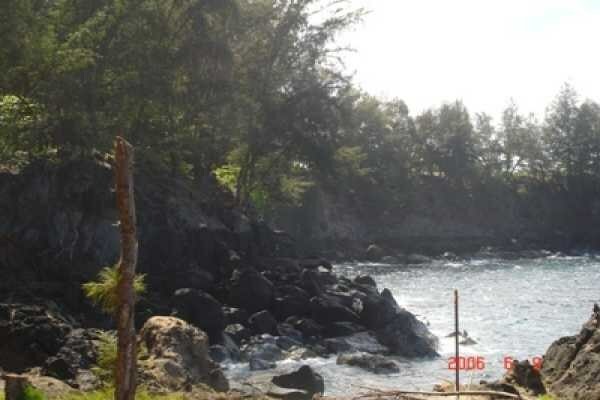 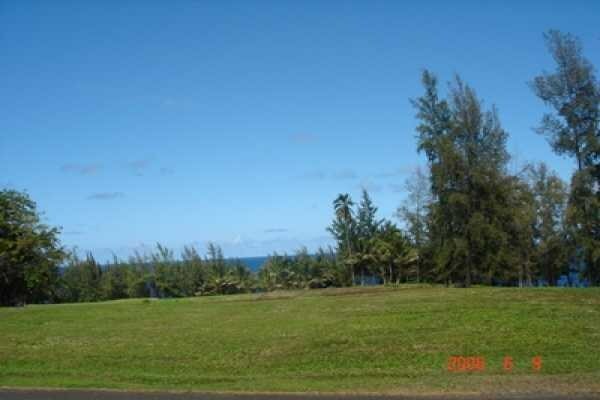 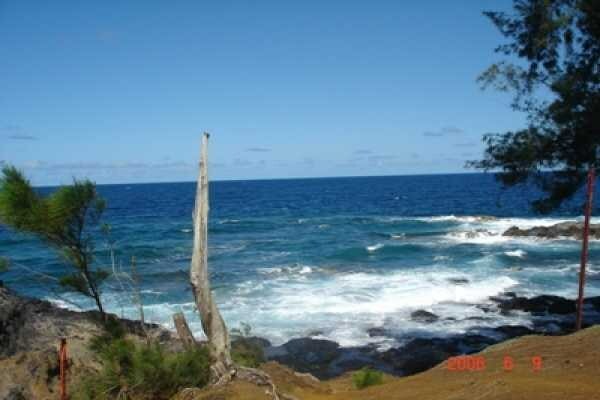 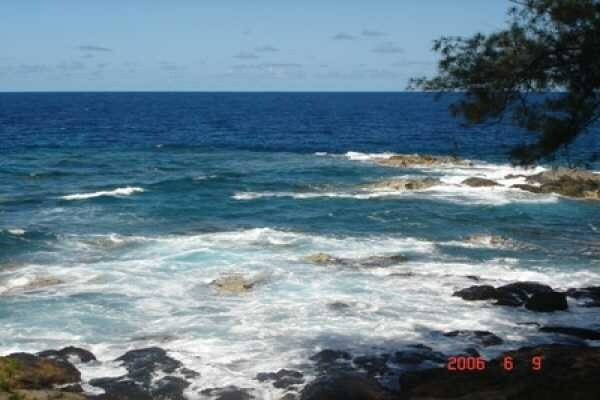 Great oceanfront acreage with not only exceptional ocean views but views all the way back to Hilo. 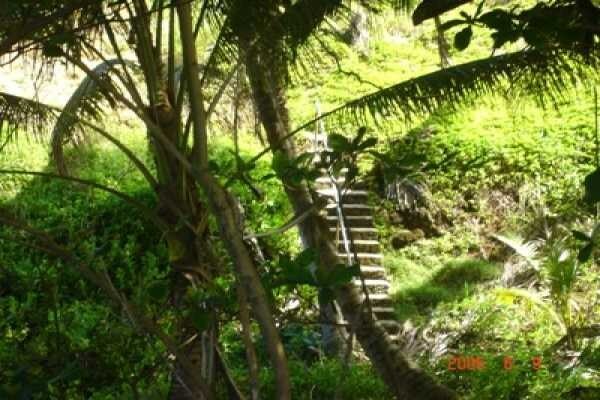 Inforamtion herein deemed reliable but not guaranteed. 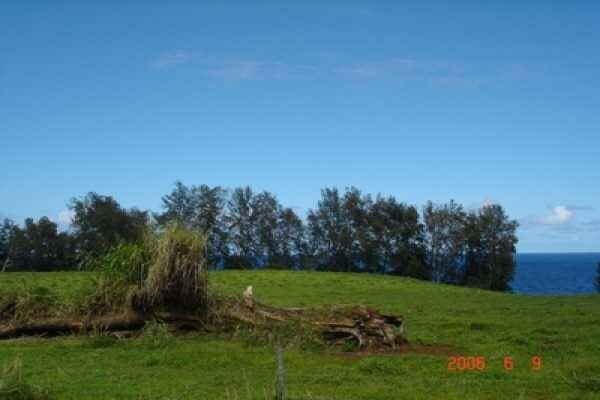 Buyer and Buyer's Agent to do his or her own due diligence investigation of all the pertinant facts.